Today’s featured staged home is a new construction built specifically for the Kansas City Parade of Homes, located in Leawood, Kansas. This 3,200 square feet home was staged by the very talented Helen Bartlett, owner of Refined Interior Staging Solutions. There were five bedrooms and four and a half bathrooms in this modern farmhouse. One of the main challenges with this new construction was its open concept. There was also a sizable structural pole between the living room and kitchen, which added to the problem. As a home stager, Bartlett was tasked with keeping a cohesive traffic pattern through this space without furniture blocking the flow. To resolve these issues, Bartlett leveraged her furniture plan. She used select pieces of furniture that are in the right scale to define the space. Here is the kitchen, the favorite area for Bartlett to work on in this home. It has great finishes and a large island, which is great for both family time and entertaining. Overall, Bartlett wanted to create a modern feel in a traditional neighborhood appealing to younger buyers. Her choices of the color palette kept the home trendy, and gray is still a popular choice for staging this type of home. One of the critical architecture features of the house was the massive fireplace. It was highlighted with a large piece of modern art. The home also had a great outdoor living space, which was styled around the outdoor fireplace. Today’s property is staged by Helen Bartlett, Refined Interior Staging Solutions. 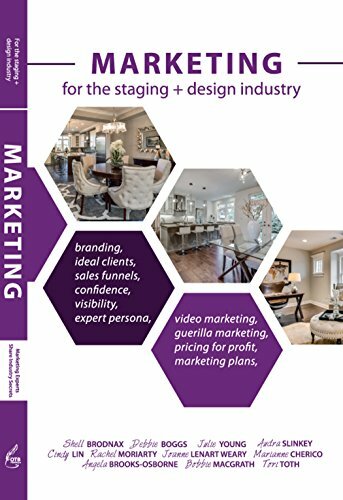 Refined Interior Staging Solutions is Kansas City’s award winning full service home staging company. The company has been serving both the Missouri and Kansas real estate market since 2011 and has been named Top 10 Professional home Stager for several years in a row. 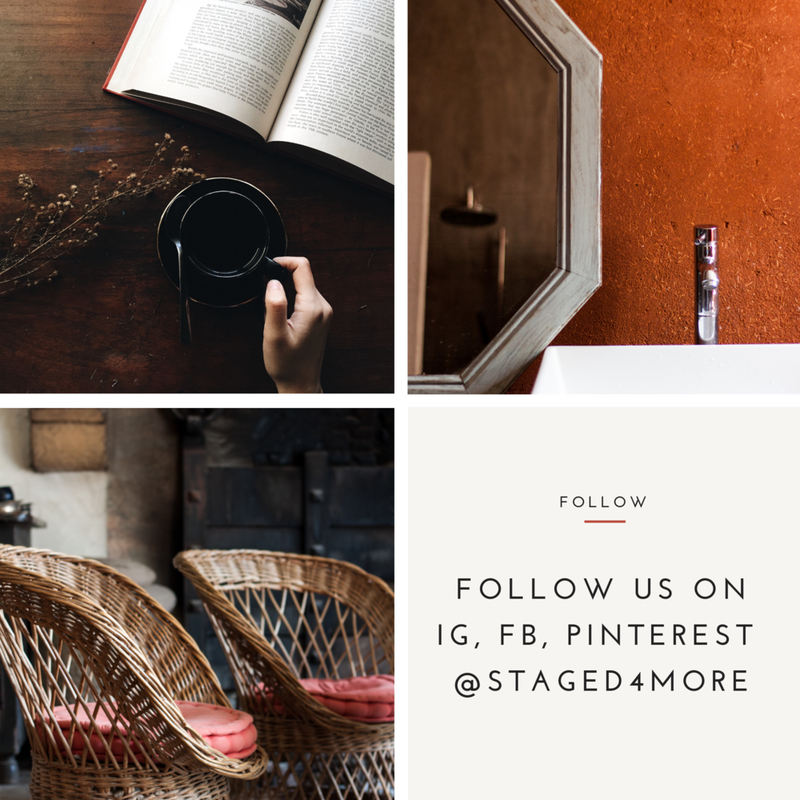 Connect with Refined Interior Staging Solutions on Facebook, Pinterest, LinkedIn, Twitter, Houzz, Instagram. Property photos by Matthew Anderson, Elite Hone Images. Dec 20 Take Our 2018 Blog Reader Survey & Enter to Win A Prize!